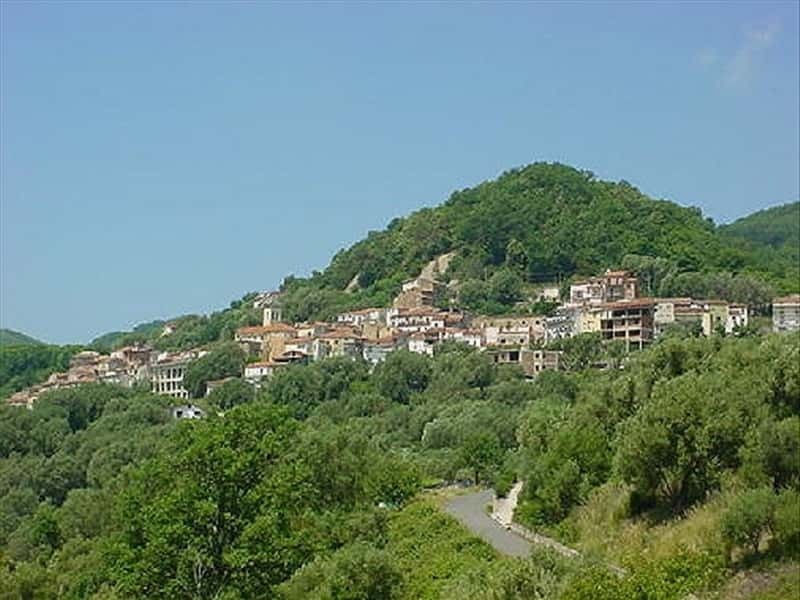 San Mauro La Bruca is a small town in the province of Salerno, surrounded by the lush nature of the Cilento and Vallo di Diano National Park, not too far from the famous seaside resorts of the Cilento coast. The place name derives from the patron Saint of the town, the abbot Mauro, San Benedetto's disciple, who lived between the V and the VI century. The village developed in 1044 around the church dedicated to the patron Saint and, during the same period, the basilian Abbey of San Nazario (IX century) was refurbished by Richerio, benedictine abbot from Montecassino. The parish Church of Sant'Eufemia worth a visit. It was built on a pre-existing structure, dating back to 1511. The presbytery and the frescoed dome of the ancient church is now in the lateral chapel of the actual religious structure, where the wooden statue of San Mauro Abate is venerated. This town web page has been visited 45,937 times.